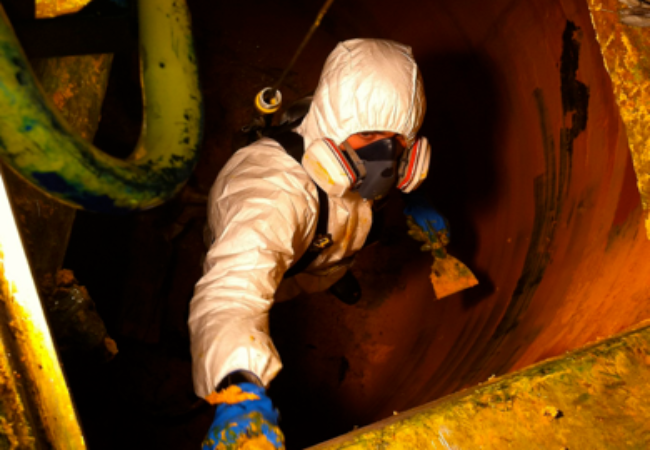 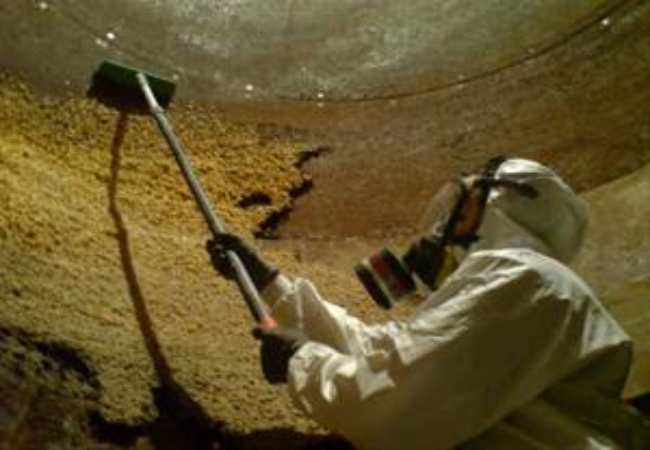 Safe Industries Ltd specialise in the removal of product build up and corrosion from Storage Tanks and Mixing Vessels.We pride ourselves on our professional approach and undertaking of tank cleaning and our exploratory safety record when working in some of the most hazardous and confined environments. 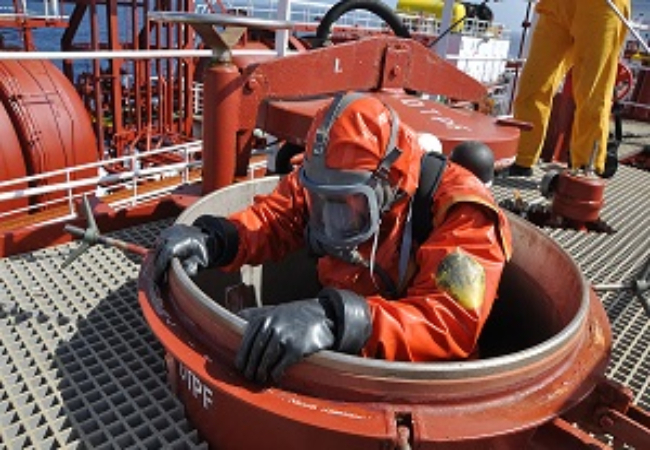 All operatives are Medically certified, comprehensively trained and experienced in confined space entry systems. 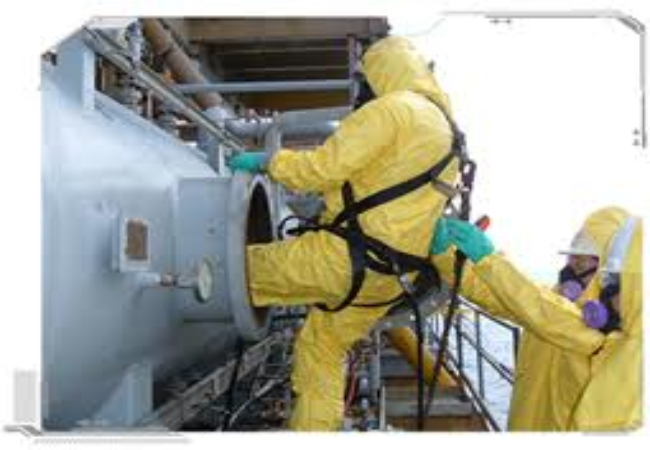 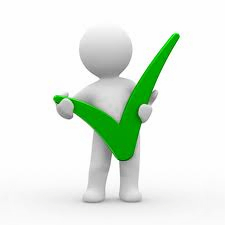 Safe Industries Ltd provide a comprehensive range of cleaning solutions for the simple removal of simple product build up to the complete decontamination allowing for product change over without cross contamination.